Short readings in the offices are read or chanted. A: The custom of the short readings in the offices is that they are read or chanted with no introduction or ending. Therefore the reader or chanter goes to the ambo (or even from where he is in the chapel) and simply chants or reads the text as it is. When he is finished, there is a brief silence or a homily, and then the responsory is made. The Our Father accompanies only lauds and vespers so that, together with the Our Father of the Mass, there are three liturgical recitations of the Lord’s Prayer each day. It is not used in the other hours. “45. The short reading is provided to fit the day, the season, and the feast. It is to be read and received as a true proclamation of God’s word that emphasizes some holy thought or highlights some shorter passages that may be overlooked in the continuous cycle of Scripture readings. The short readings are different for each day of the psalter cycle. “46. Especially in a celebration with a congregation, a longer Scripture reading may be chosen either from the office of readings or the Lectionary for Mass, particularly texts that for some reason have not been used. From time to time some other more suitable reading may be used, in accordance with the rules in nos. 248-249 and 251. “52. After the petitions or intercessions the Lord’s Prayer is said by all. “156. The short readings or ‘chapters’ (capitula) are referred to in no. 45, which describes their importance in the liturgy of the hours. They have been chosen to give clear and concise expression to a theme or an exhortation. Care has also been taken to ensure variety. “157. Accordingly, four weekly series of short readings have been composed for Ordinary Time. They are incorporated into the psalter in such a way that the reading changes during the four weeks. There are also weekly series for the seasons of Advent, Christmas, Lent, and Easter. In addition there are proper short readings for solemnities, feasts, and some memorials, as well as a one-week series for night prayer. “c) use only of the New Testament for the readings at evening prayer, following as they do a New Testament canticle. “194. 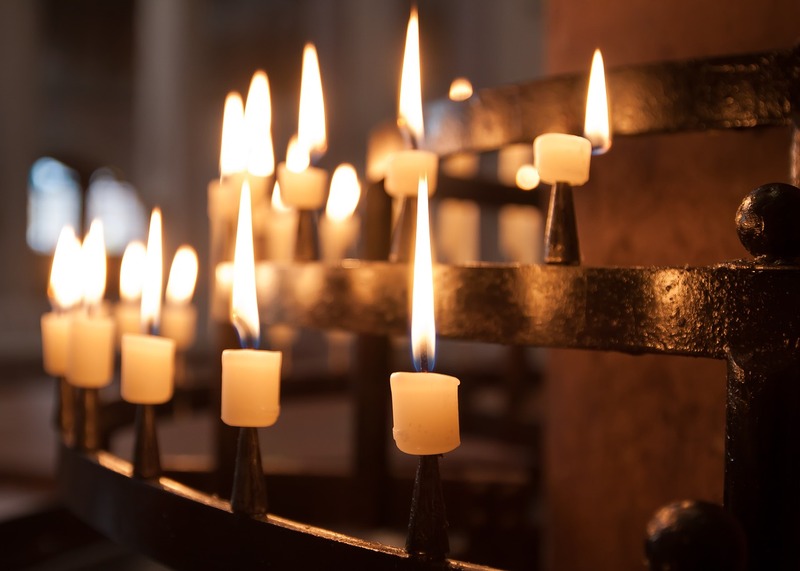 In accord with ancient tradition, the Lord’s Prayer has a place suited to its dignity, namely, after the intercessions at morning prayer and evening prayer, the hours most often celebrated with the people. “195. Henceforth, therefore, the Lord’s Prayer will be said with solemnity on three occasions during the day: at Mass, at morning prayer, and at evening prayer.